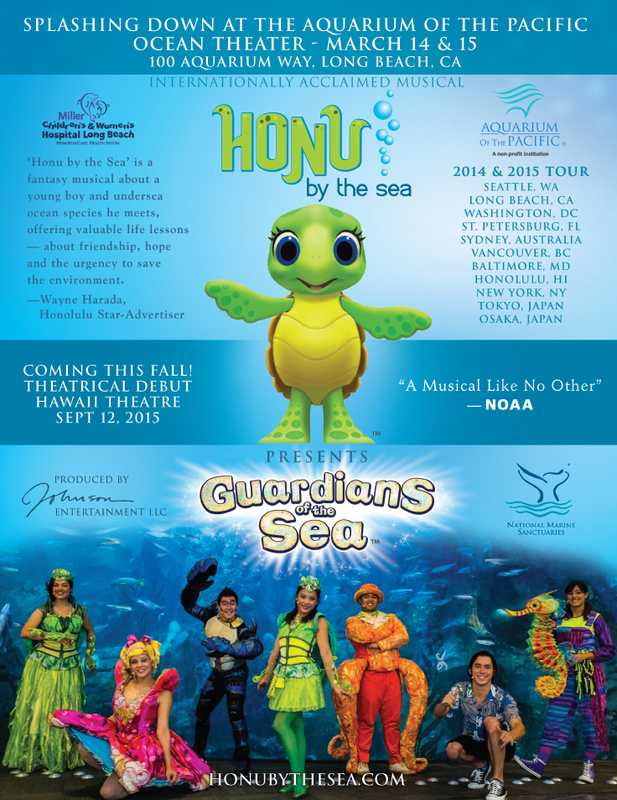 See Honu by the Sea at a city near you! 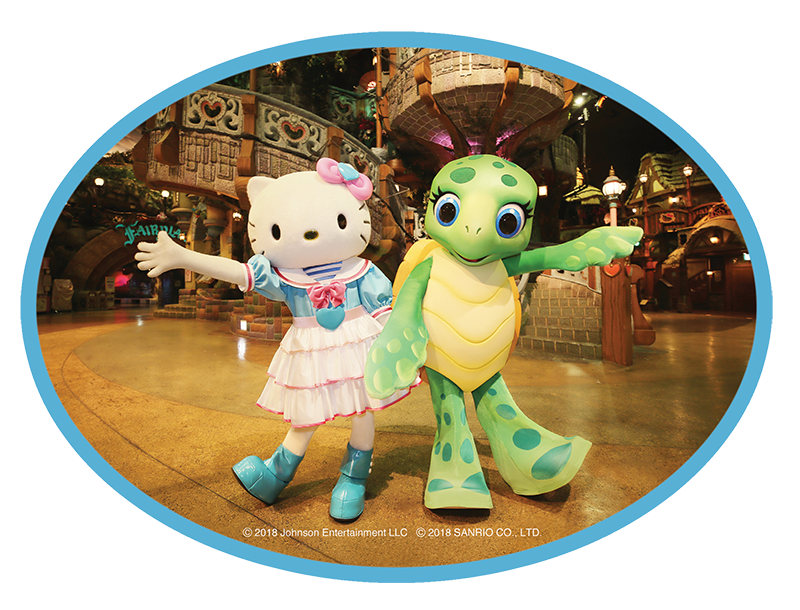 HONOLULU, HI (INSERT DATE) — The hit, Hawaii-produced musical “Honu By The Sea” will release a new single celebrating ocean sustainability and will perform the brand new song with Hello Kitty at Sanrio Puroland in Japan. The show will release its second single “Imagine” in celebration of World Ocean Day on June 8, 2018. Capturing an island vibe, the song features slack key guitar and ukulele accompaniment interwoven with Hawaiian harmonies. Following the first single “It’s Beautiful” released in 2017, the musical’s new release will be the first to share the show’s theme of aloha and ocean sustainability in both English and Japanese. “Honu By The Sea” will return to Japan’s Tokyo Sea Life Park to celebrate the aquarium’s 28th anniversary and share its message of aloha and ocean sustainability. After a well-received debut in Japan in 2016, the cast of the internationally-acclaimed, Hawaii-produced musical will return for three performances per day on Oct. 8, 9 and 10, 2017. 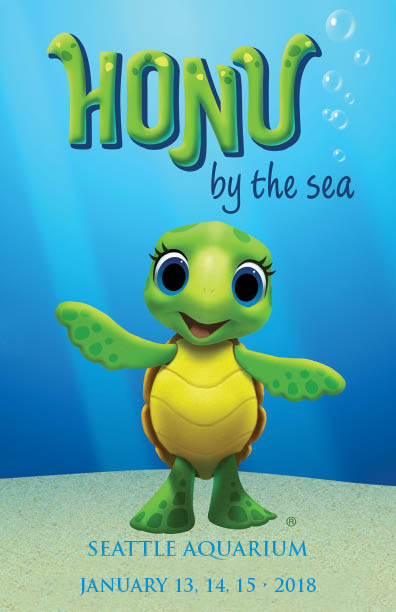 The show’s own Honu ocean ambassador mascot will make appearances before the performance and the cast will perform three of seven songs in Japanese. Brand new for this year, the song “Joshiki Dayo” or “Common Sense,” tells audiences about the importance of cleaning up our trash in caring for the ocean. Honu By The Sea will complement their energetic performance with other educational elements including meet and greets with the Honu mascot and free hand-held fans, each with a printed message of ocean-awareness. This free community event is a great family fun day at Turtle Bay! Honu by the Sea splashes down at the Aquarium of the Pacific for International Children’s Day March 14 & 15, 11:00 am & 3 pm. 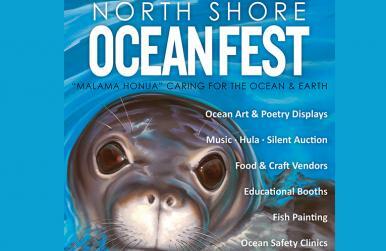 Honu by the Sea will be making a special appearance at Royal Hawaiian Center’s Royal Grove on Easter Sunday, April 5, 2015 from 2 – 3 PM. Celebrate World Ocean Day at the Smithsonian in Washington, DC. This Broadway-style musical provides lessons on the value of friendship and the virtues of saving the ocean environment, through the magic of theater, with colorful costumes, lively choreography, and endearing songs that enhance the storytelling. Honu by the Sea returns to Hawaii with a special show at the Waikiki Aquarium on the 4th of July! Dates announced soon for our appearance in New York! Dates announced soon for our appearance in Honolulu this Fall!